Sylatech boasts a proud heritage of designing, manufacturing and testing high quality, fully tested slotted flat plate and integrated waveguide antenna arrays to meet exacting customer specifications through the application of innovative design and production methods. Slotted array antennas are typically manufactured from precision-machined aluminium components and dip brazed, resulting in a high-strength, lightweight assembly. Sylatech also welcomes the opportunity to fulfil build-to-print requirements. Sylatech provides X, K and Ka Band slotted antenna arrays for Weather Radar, SAR, Fire Control and Surveillance Radar applications. Low mass and low-profile feeds. Our innovative designs have been applied to missile, aircraft and surveillance systems including designs that are man portable. Customised monopulse comparator designs. 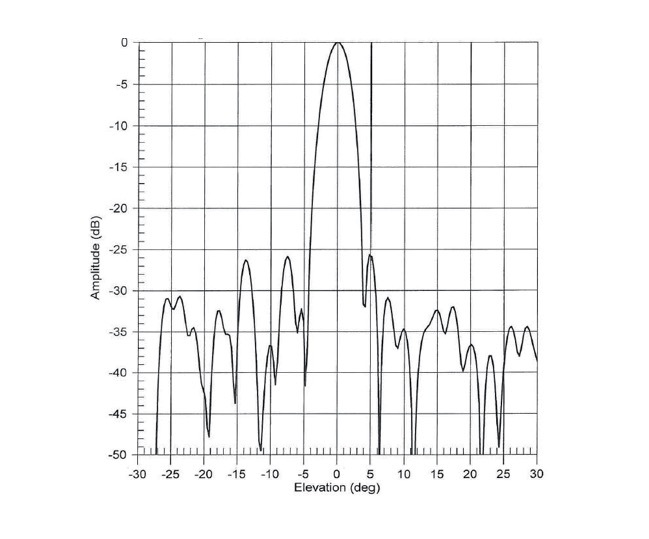 For Radar antennas with four or more inputs, Sylatech offers to interface with the waveguide array as required. Dual polarised waveguide antenna arrays have been developed and successfully manufactured. Integrated flat plate waveguide antennas with simple and complex configurations. 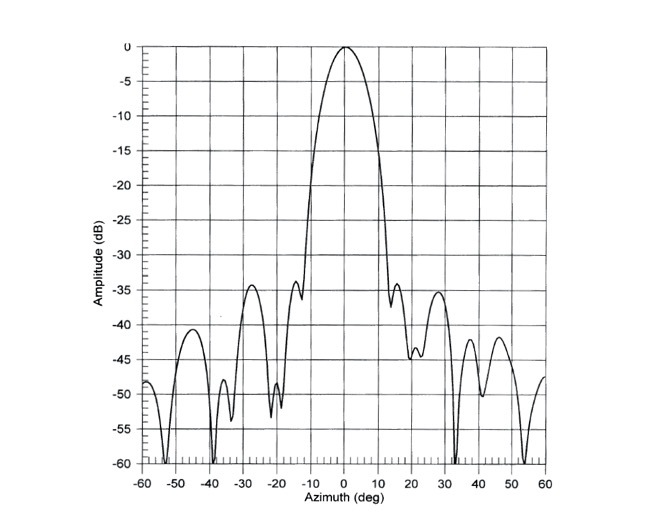 This lightweight slotted array antenna is a resonant antenna device designed to pick out a very limited bandwidth with a very narrow beam width. The design focuses on producing the highest signal gain whilst achieving the lowest weight possible. Gain is proportional to physical size and if space is at a premium then a monopulse comparator system feed network can be integrated into the rear of the slotted array antenna. Typical applications for this device include weather radars and security scanning technologies. This lightweight, slotted array antenna is designed for security scanning applications in public places. It’s compact monopulse comparator is fixed to the rear, giving a very low profile with excellent performance. Contact our RF/Microwave engineers and explore how we can meet your project requirements. Call us on +44 (0) 1751 432 355.